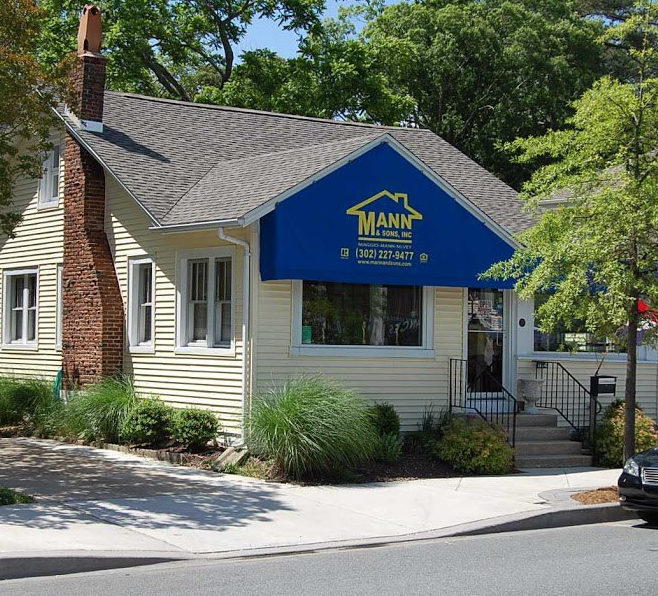 Welcome to Mann & Sons, Rehoboth Beach Vacation Rentals Division, specializing in Beach House Rentals since 1984. Whether searching for a Single Family, Townhouse, Condominium, Cottage or Oceanfront Rental, Mann & Sons has a large inventory of Beach Rentals that surely will meet your needs. 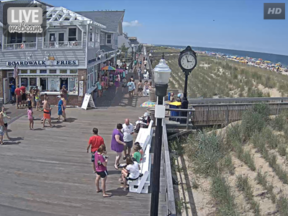 Our portfolio includes Year Round, Seasonal Vacation, Weekly Vacation or Nightly Rentals in the Rehoboth Beach, Dewey Beach, Lewes and Surrounding Delaware Areas! Mann & Sons has one of the largest inventories of Luxury weekly vacation rental properties in the marketplace! 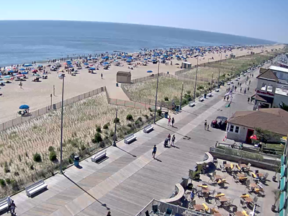 Rehoboth Beach is a small beautiful quaint ocean side town that is an easy commute from metropolitan Washington, Philadelphia, and Baltimore. We are known for our white sand beaches, mile long boardwalk, tax free shopping, fine dining and entertainment. 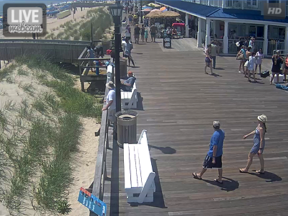 Dewey Beach just south of Rehoboth Beach is smaller in size but a very popular beach destination.